California Gov. 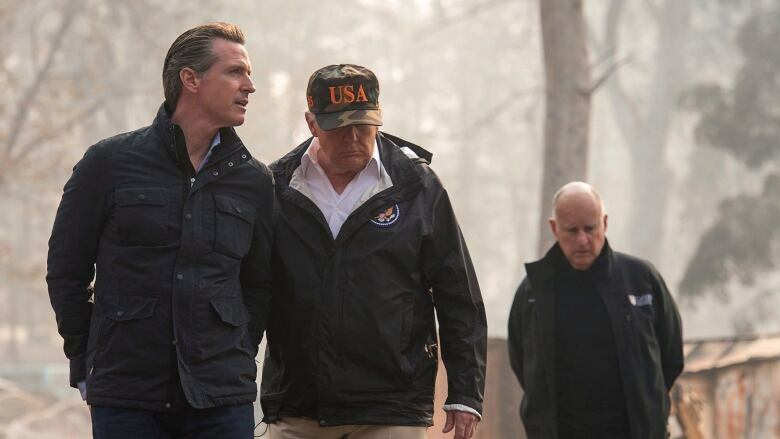 Gavin Newsom said on Monday that he is ready to withdraw hundreds of the state's National Guard troops from the U.S.-Mexico border, a rebuke of President Donald Trump's stance that a national security crisis is unfolding there. California Gov. Gavin Newsom said on Monday that he is ready to withdraw hundreds of the state's National Guard troops from the U.S.-Mexico border, a rebuke to President Donald Trump's stance that a national security crisis is unfolding there. "The border 'emergency' is nothing more than a manufactured crisis — and [California's] National Guard will not be part of this political theater," Newsom said on Twitter. 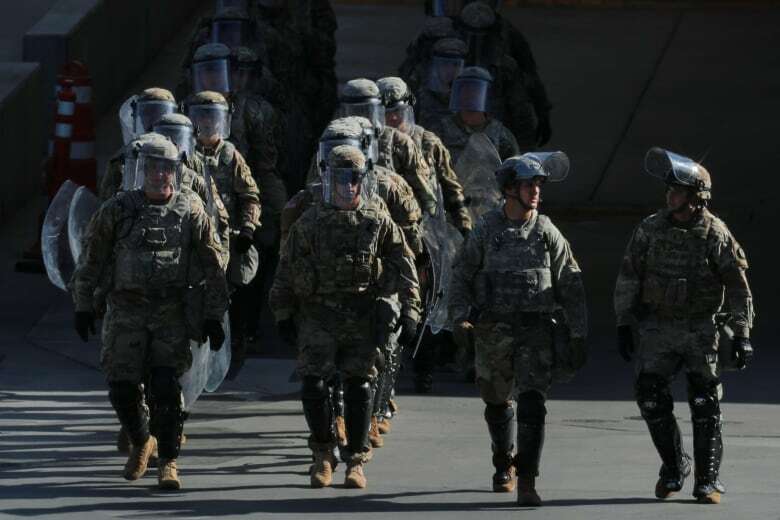 As a result, the governor would reassign about 360 California National Guard troops at the border to address the "real threats" faced by the state, including drug trafficking and wildfires, the spokesperson said in an email. Newsom's office did not provide a timeline for the redeployments. Newsom's predecessor as governor, Jerry Brown, agreed to send the troops to the border last April after reaching agreement with the Trump administration that they would focus on fighting criminal gangs and smugglers, but not enforcing immigration laws. New Mexico Gov. Michelle Lujan Grisham last week ordered most National Guard troops deployed at the state's border with Mexico to withdraw, also rejecting the Republican president's contention of a crisis. Grisham, a Democrat, called Trump's frequent declarations of an immigration crisis at the border a "charade." The troops were deployed by her Republican predecessor, Susana Martinez, last year at Trump's request.